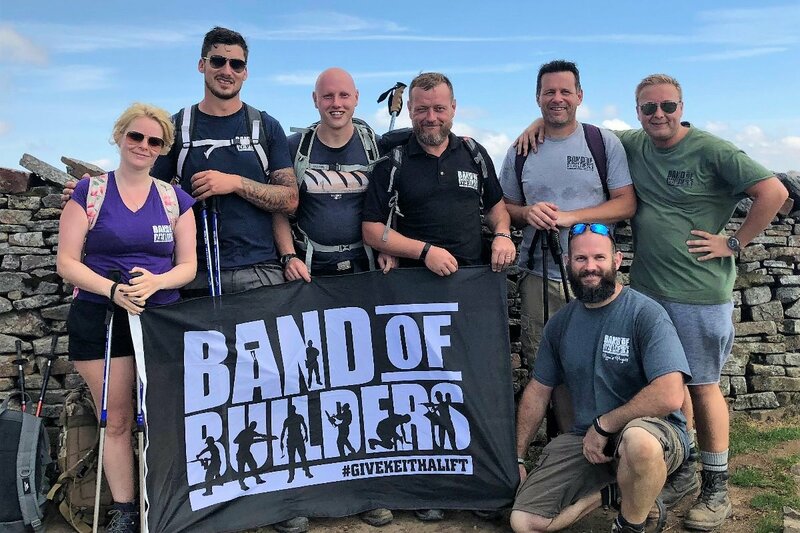 A group of 7 (myself Martin O’Donnell, Richard Patchesa, Gavin Crane, Louise Stevenson, Craig Cashmore, Andrew Pell & James Everitt ) of us have recently completed the Yorkshire 3 Peaks challenge as ‘training’ for the iconic NATIONAL 3 PEAKS! 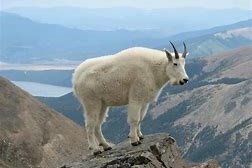 For those of you who don’t know, this involves walking the Three Peaks (Ben Nevis, Scafell Pike and Snowdon) which are the highest mountains in Scotland, England and Wales. 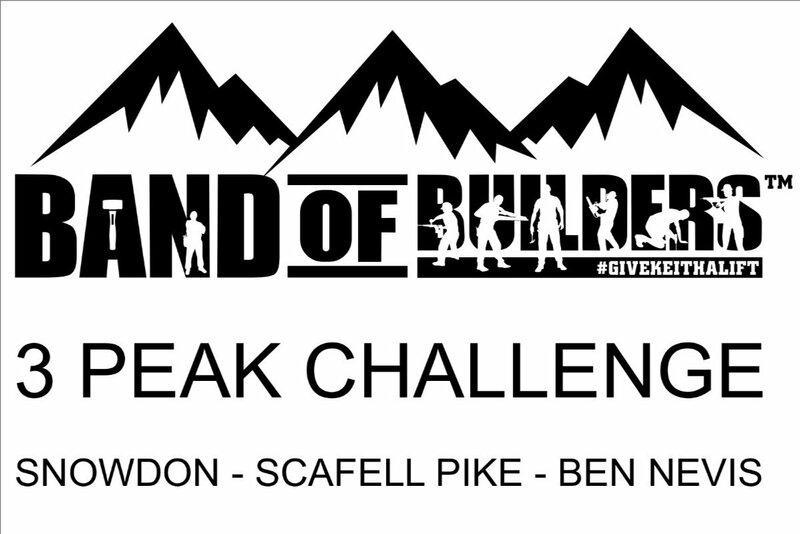 The challenge is to climb each of these three peaks - one after the other in 24 hours! We have now set a date for 15th-16th September and really hope that you’ll get behind us to raise money towards future projects!